Combining rhythm and melody Extol draw their influences from many different genres while remaining true to their strong taste for extreme music. Putting emotion into motion the Oslo-based five-piece developed a diverse sound shortly after forming in 1994. Burial was highly acclaimed not only in their home-territory Norway, but also abroad, released on Solid State Records in the USA . 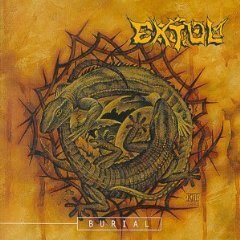 Extol quickly followed up this up by releasing the Mesmerized EP in 1999, using the same artistic concept. Very swiftly Extol became a household name recognized and appreciated for their unique musicianship and spectacular shows. 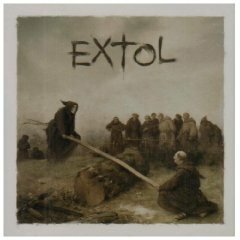 Clubs around Europe and the USA (in particular) were frequently targeted as platforms for Extol’s intense live shows and in-your-face performance. 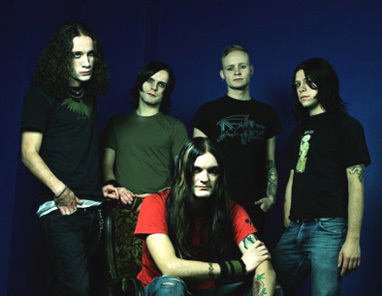 In 2000, the band released their second full-length masterpiece the highly anticipated Undeceived. Showing a refined Extol, clearly influenced by progressive bands like Rush, King's X and Cynic, the band returned heavier than ever. The following year Extol recorded their Paralysis EP. Upon fulfilling their obligations with Endtime Productions, in 2002 the band inked a deal with Century Media Records and in January 2003 recorded their critically acclaimed album Synergy, a much faster, more old-school, extreme and progressive album. 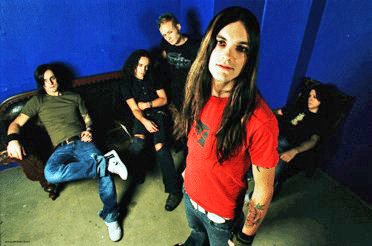 During the summer of 2005 they released their fourth full-length album Blueprint (short for its full title The Blueprint Dives). 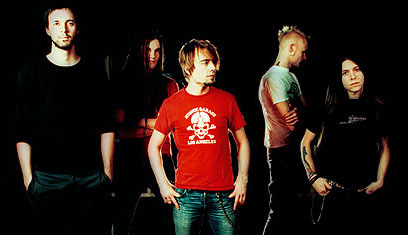 Nominated for the Norwegian Grammy, Spellemannprisen, for best Norwegian metal album in 2005, Blueprint contains the band's most diverse material and without a doubt Extol’s heaviest and most energetic sound.